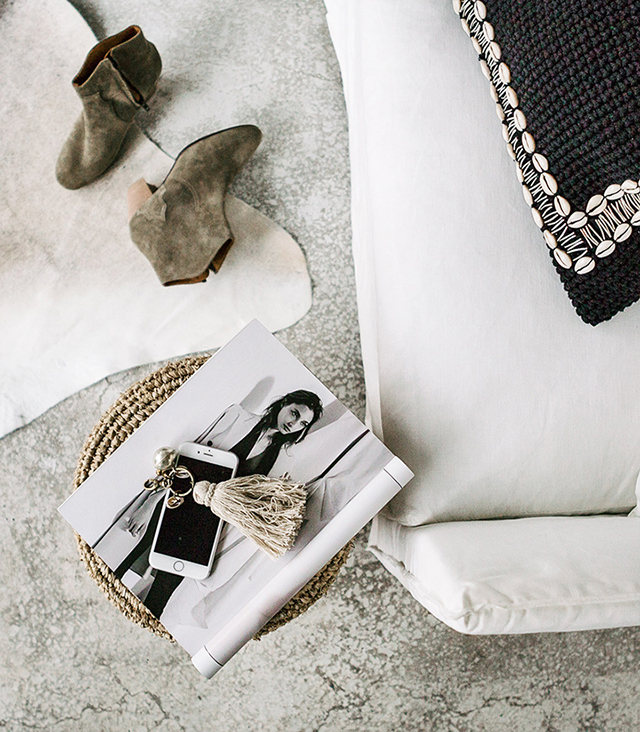 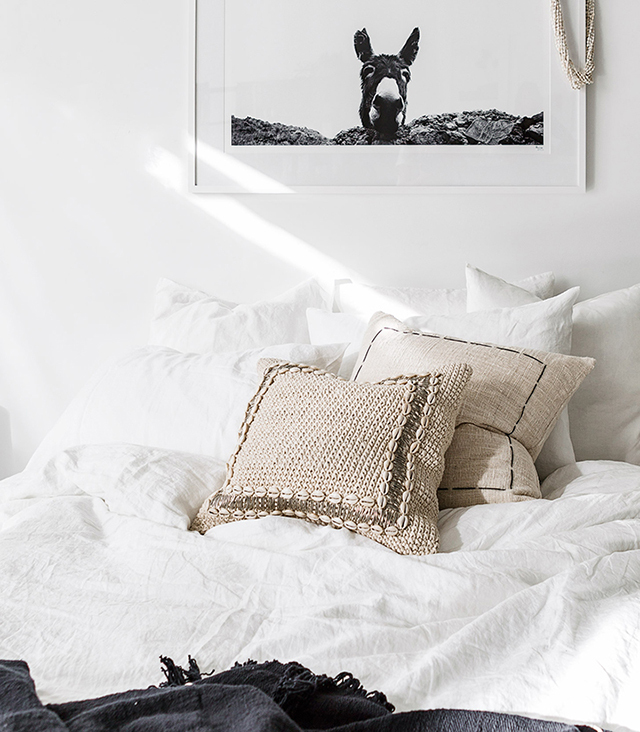 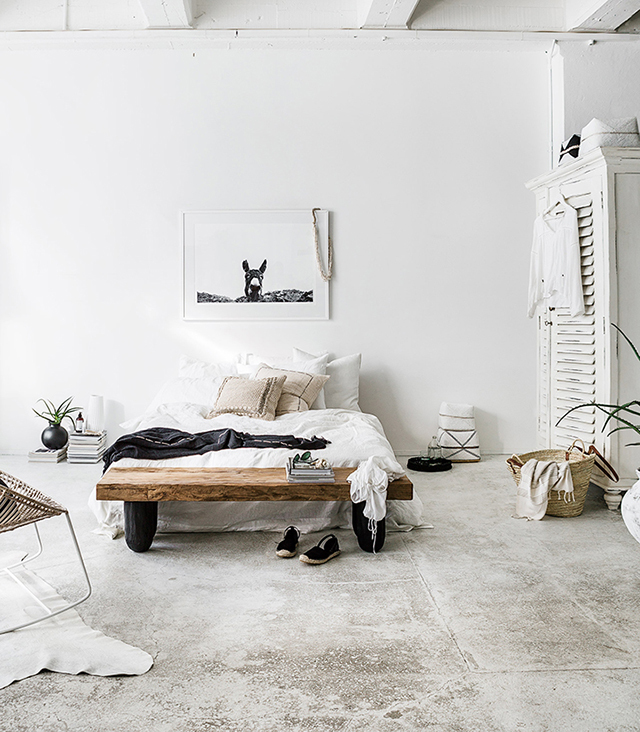 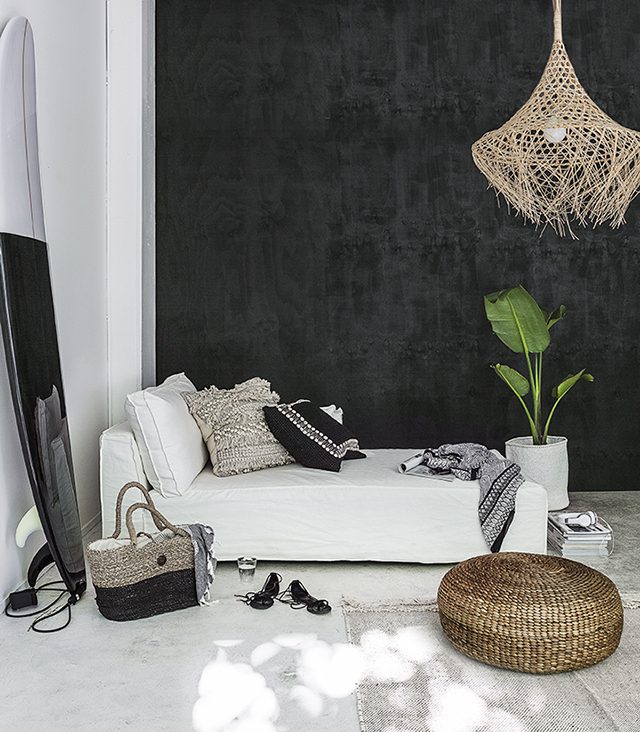 No one does an effortless, boho-style summer quite like Indie Home Collective. 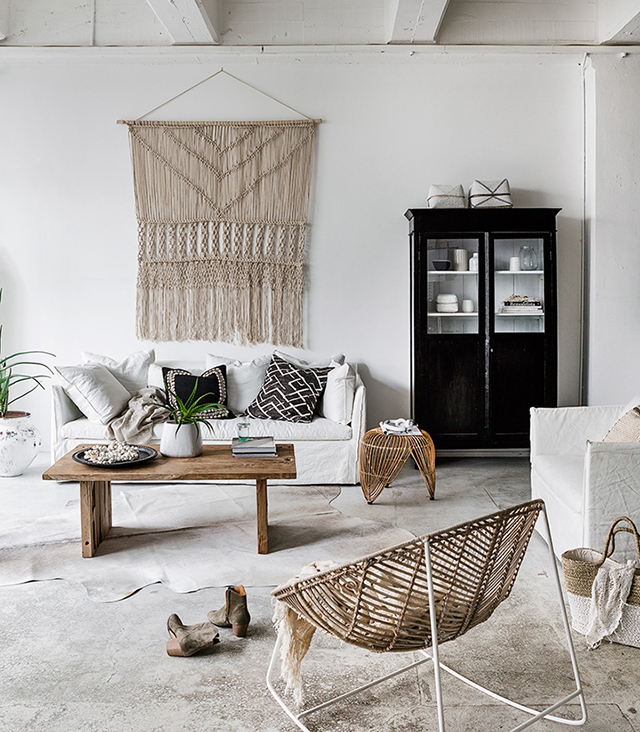 Natural materials, woven accents, striking photographic art and lush foliage provide the perfect elements for creating the modern organic look that the NZ-based interiors store has become known for. 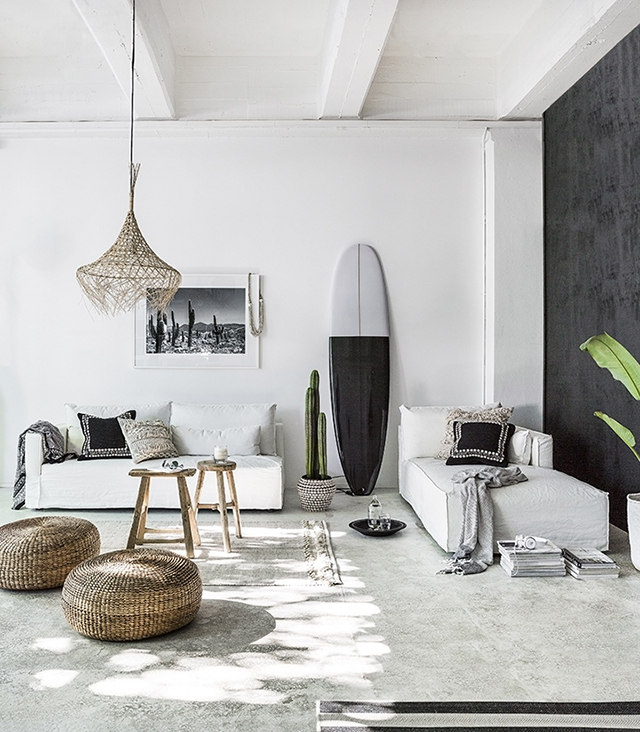 A black plywood feature wall adds contrast and texture to the white-washed space and I can never get enough of those sun-speckled white-washed floors. 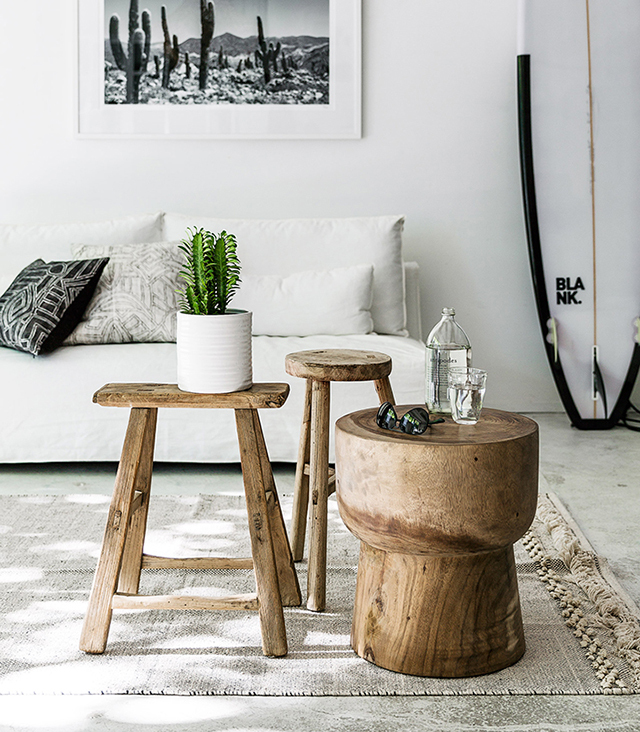 Some of my favourite pieces currently on offer at Indie Home Collective include the Vittoria Square L-Shaped Sofas, the Natural Sisal Floor Cushions and the Fringe Lampshade. 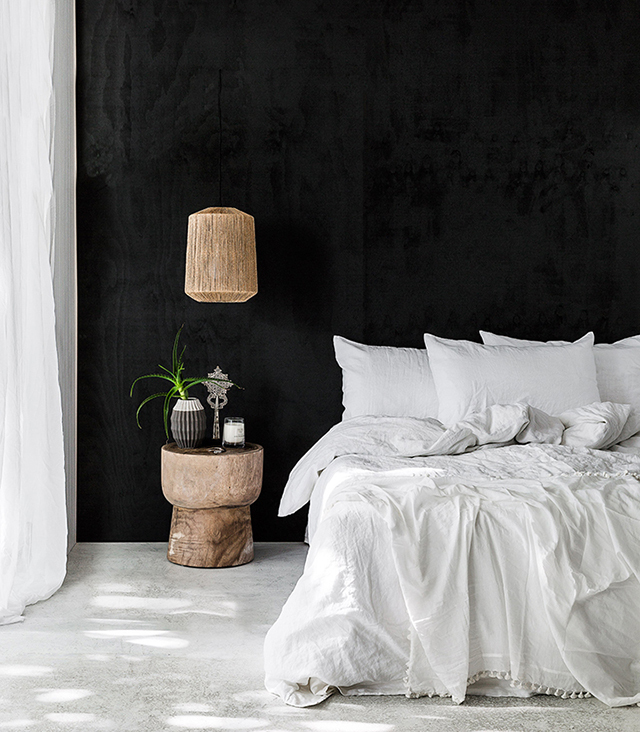 I also can't go past their range of textile products including the beautifully textural Throws and Cushions and luxurious Linen Bedding. 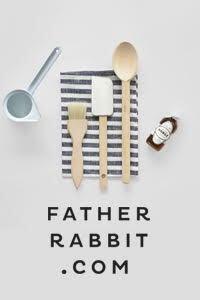 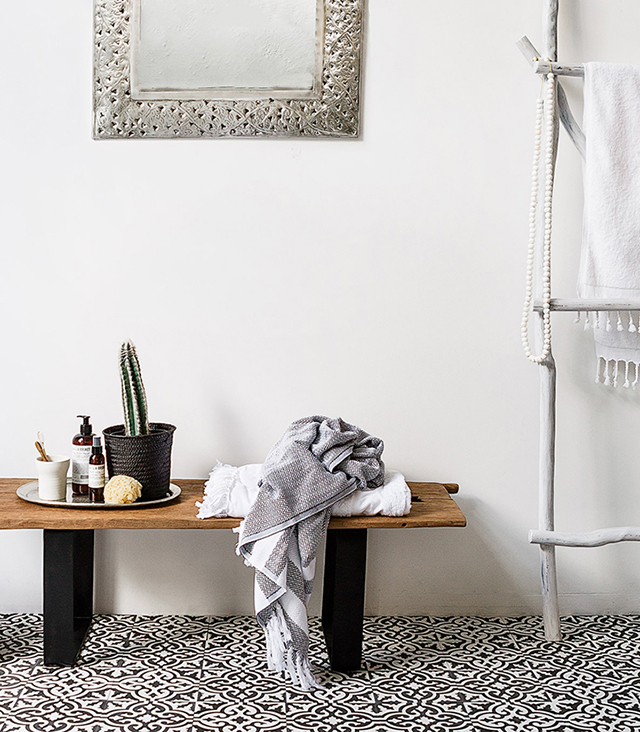 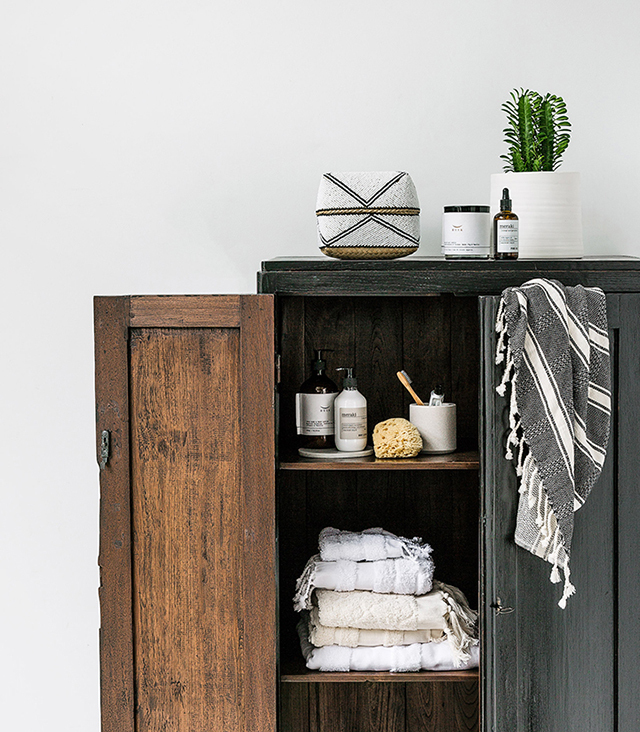 In addition to furniture and homewares, Indie Home Collective stock a growing collection of Lifestyle products. 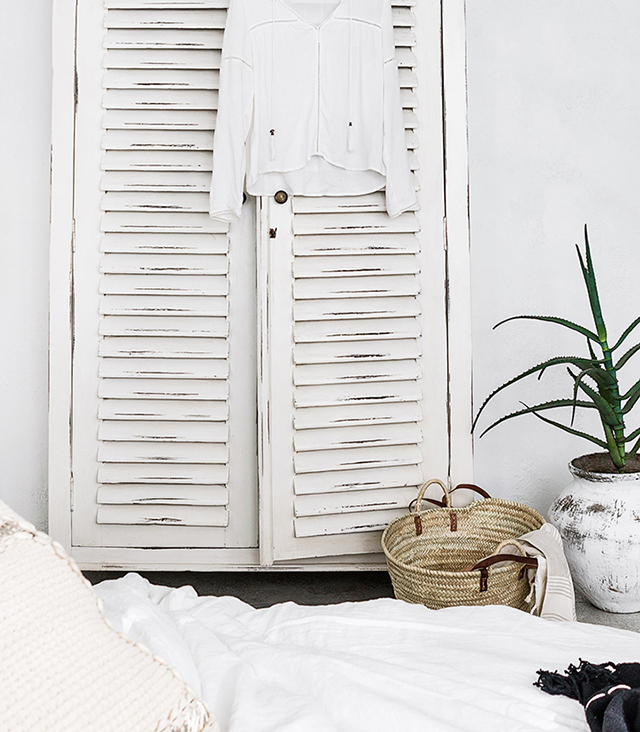 The new Raffia Shoppers and Bird & Knoll summer cover-ups are perfect for beach days. 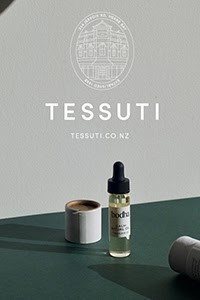 Shop online or visit one of the beautiful Auckland stores.